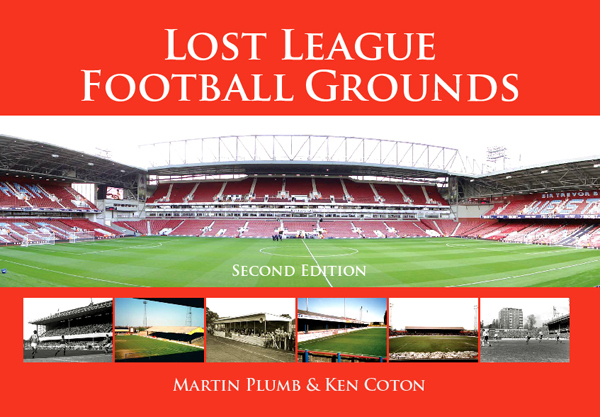 The book is priced at £22.50 and we are delighted to offer copies POST FREE. We have a special offer for 2 copies (UK only). See below. Special offer for TWO copies - 10% discount - still POST FREE. Thanks from Martin and Ken.